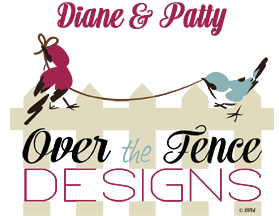 Over The Fence Designs: Mini Kit Sale! 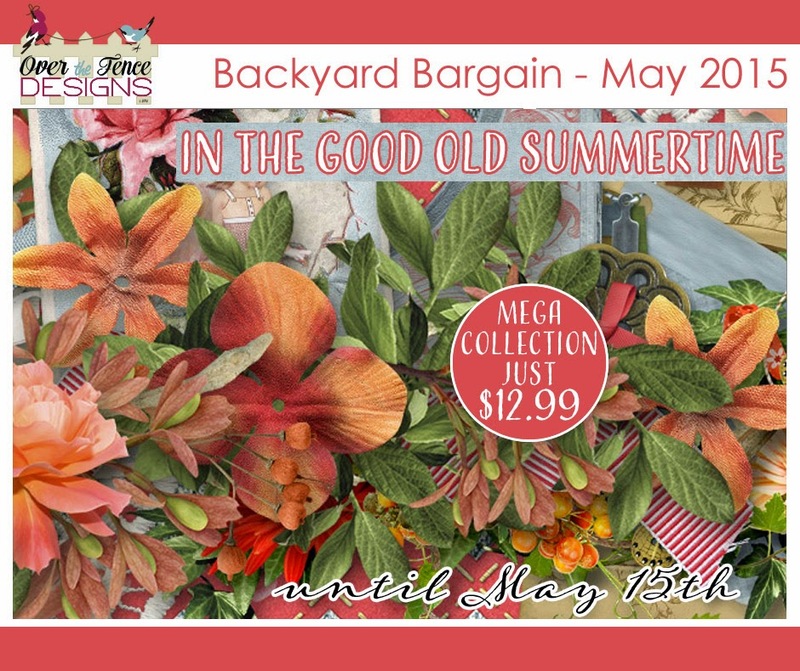 and Backyard Bargain! 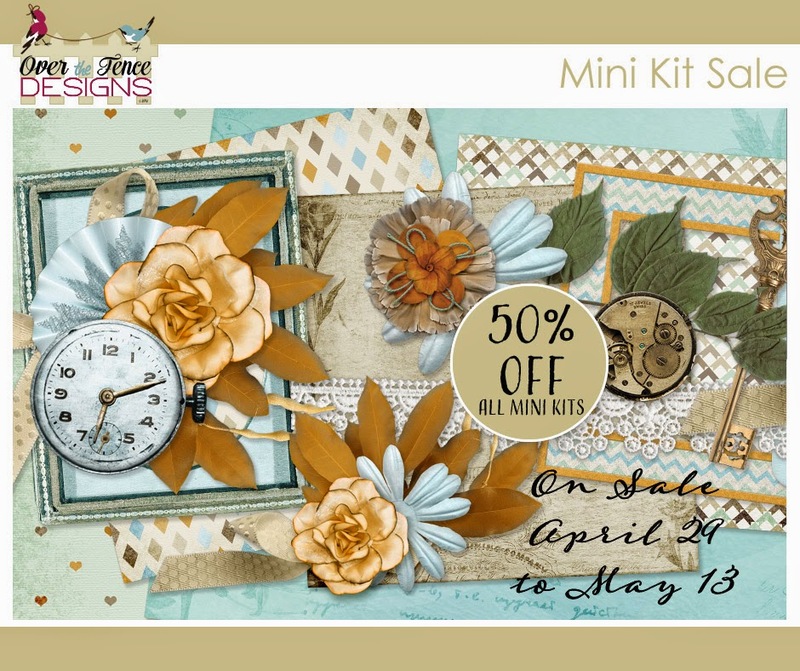 BIG - Mini Kit Sale! but only until May 13th. and I know that you will just LOVE it!